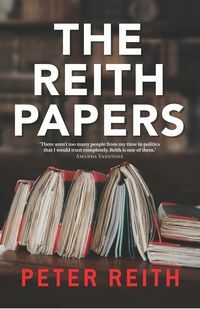 Following his retirement from politics in 2001 Peter Reith was a member of the Independent Tax Reform Commission in the United Kingdom. From 2003 to 2009 he was a director of the European Bank for Reconstruction and Development. 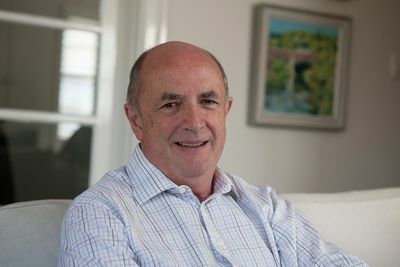 Peter Reith recently reviewed the 2010 election on behalf of the Liberal Party and currently provides political commentary on Sky News and has a weekly column in The Sydney Morning Herald.